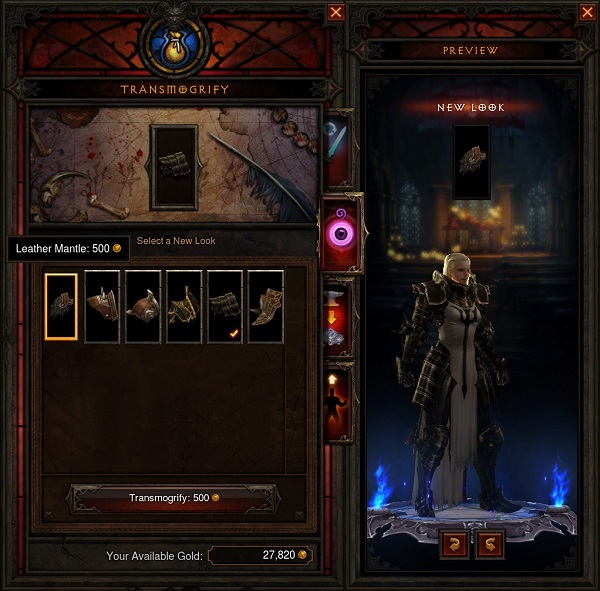 Fans of Diablo III looking for a new challenge are now able to play the latest expansion to the game. 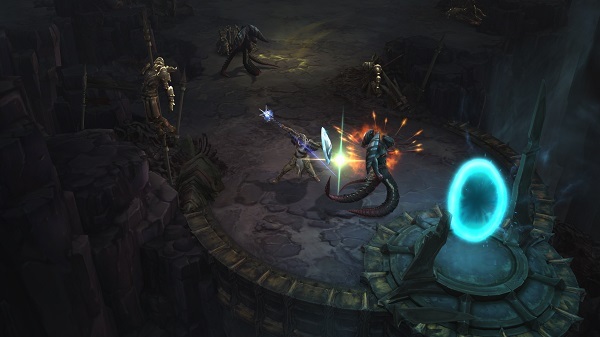 Reaper of souls introduces new gameplay features, an all new adventure in Act V, and a new playable class. While some of the features from the expansion pack have already made their way into the game with the recent 2.0.1 patch, players will now be able to finally face Malthael, the Angel of Death, and discover his role in this story. Lowyat.NET was at the regional launch of the expansion in Singapore, and was able to speak with Blizzard quest designer Michael Chu, who explained the process that went into building a game like Diablo III. That difference in expectation is possible most apparent in the return to Pandemonium. The location first appeared during Act IV of Diablo II as a staging ground for the rest of the act. This time around, Blizzard has expanded the location that serves as the eternal battleground between the forces of Creation and Destruction. “We wanted to go back and come up with this vision of it that really did it justice, so that’s why we reapproached it and why it look a little different. We tried to have it really fleshed out instead of just a really small place,” explained Chu. It is not only returning players who will get to experience new content. New players will be treated to the option of playing the game fresh from the point of view of the new Crusader class; who Chu described as having a different outlook on the whole situation from the original five characters. Diablo III: Reaper of Souls is available at US$39.99 (RM125 for the physical copy) for the Standard Edition and US$59.99 for the Digital Deluxe Edition. There is also a collectors edition boxed set available for RM250 which includes a “behind the scenes” DVD, soundtrack and hardcover copy of The Art of Reaper of Souls. 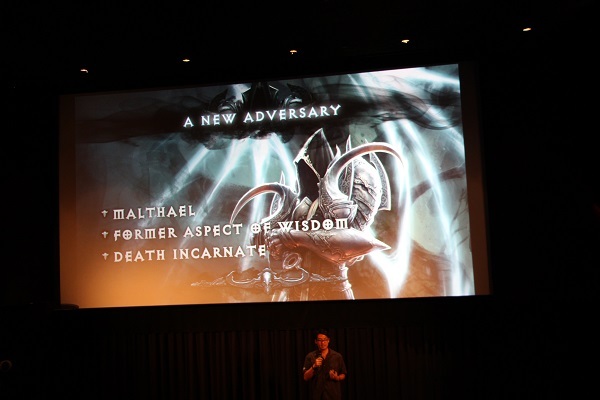 The new features of the game can be seen at the Reaper of Souls website.